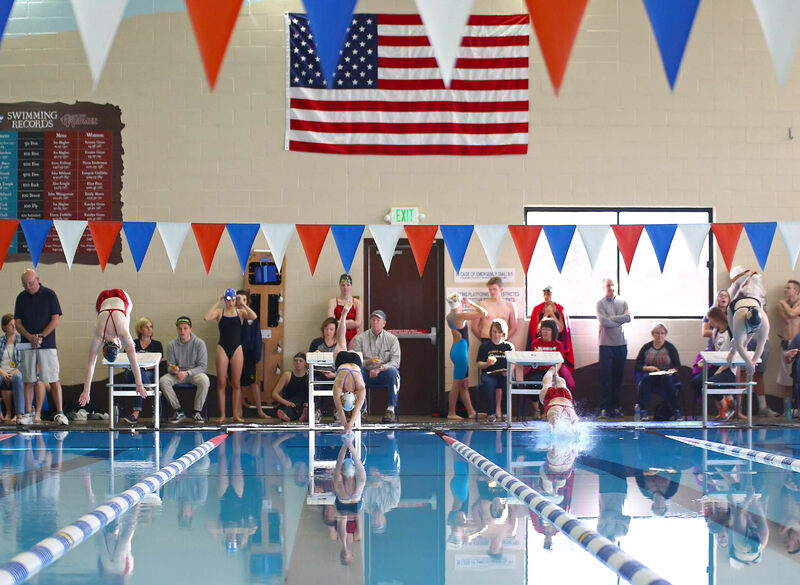 PROVO – Region 9 has some of the best swimmers in the 3A classification, but Park City will be heavily favored as a team in the 3A State Championships Friday and Saturday at Brigham Young University. Two weeks ago, the Desert Hills girls and Cedar boys took home the region championships, but to overcome Park City will be a completely different feat. 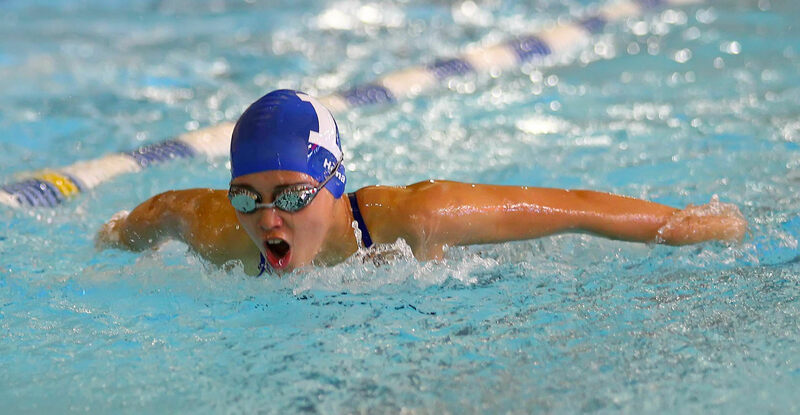 Cedar has plenty of swimmers to watch out for that could individually win state. Garrett Dotson broke a school record in the breaststroke at the region competition. That race was swept by Cedar as Felix and Leon Weingartner took second and third. Coston also mentioned Alyssa Price and Kristen and Katelyn Gross who could take state among others. Desert Hills girls finally beat Cedar to claim the region championship, but the boys lost by a half point to Cedar in the region meet. Thunder head coach Dani Caldwell said she plans on focusing on relays for state. D-Hills swimmer Molly McCoy said the region meet has helped them prepare for state this weekend. Pine View doesn’t have many chances in the final heat of events, while Hurricane’s best chance to have a state champion is Ryan Bunn in the 200-yard freestyle and the 100-yard butterfly. Dixie and Snow Canyon also have swimmers that are poised to score some points and potentially take state individually also. Lemmon also said Dixie has been focusing on the relays, specifically the 4 X 100 freestyle and the medley relays. The DHS boys 4 X 100 relay is seeded as the second best team at the state meet, so they could rise up and take the gold. Lemmon was also excited to see what happens with some of the swimmers that may not make the podium, but have come a long way to qualify for this meet. The 3A State Championship meet program and a link to follow the results live is at uhsaa.org.